From now till the end of the year, there will be more than enough football games for fans to enjoy. From Champions League, Europa League games, international friendlies and cup games, it’s a hectic schedule up ahead. But it’s also one of the best times to make money from your love for the beautiful game. 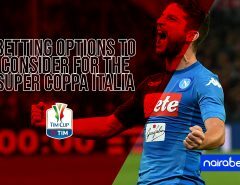 Because there will be a lot of games, it’s the perfect time to make some extra cash by making correct predictions in select football betting markets. Football betting can be many things, including an extra source of income – or it could burn a hole in your pocket. 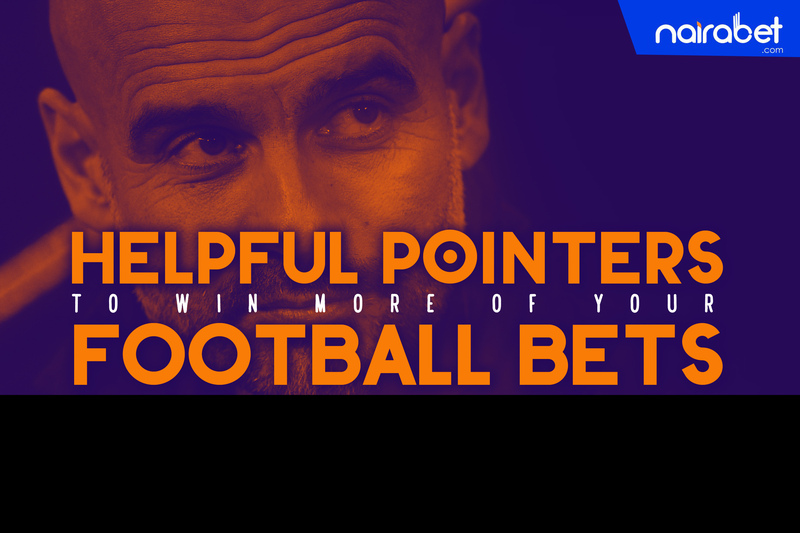 To ensure that it’s more of the former than the latter to you, it goes way beyond your knowledge about the teams you want to add to your bet slip or accumulator. It’s fundamental to ensuring that you don’t miss out on taking advantage of the opportunities. Here’s the deal: The odds assigned to a game can be so large that it may make you doubt whether or not to select the game or event in question. 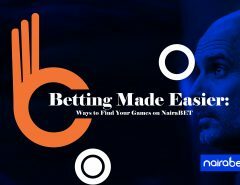 Before you can win your bets, you need a betting account which you will fund and play with. This is another basic rule for betting! There’ll be a huge difference between a bettor who uses his salary for the month to play a game and a bettor who takes out x% of his/her salary to place bets. Both will definitely think about their capital differently, something which will influence their bets in different ways than meets the eye. Prediction sites are here to stay. 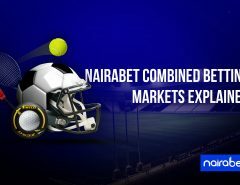 Apart from livescore apps and websites, they influence our betting patterns immensely. But…you should not overly depend on them, especially their predictions. Learn how to make sense of the numbers they’re showing you and make your own deductions. Also remember to share this post with your friends and family!